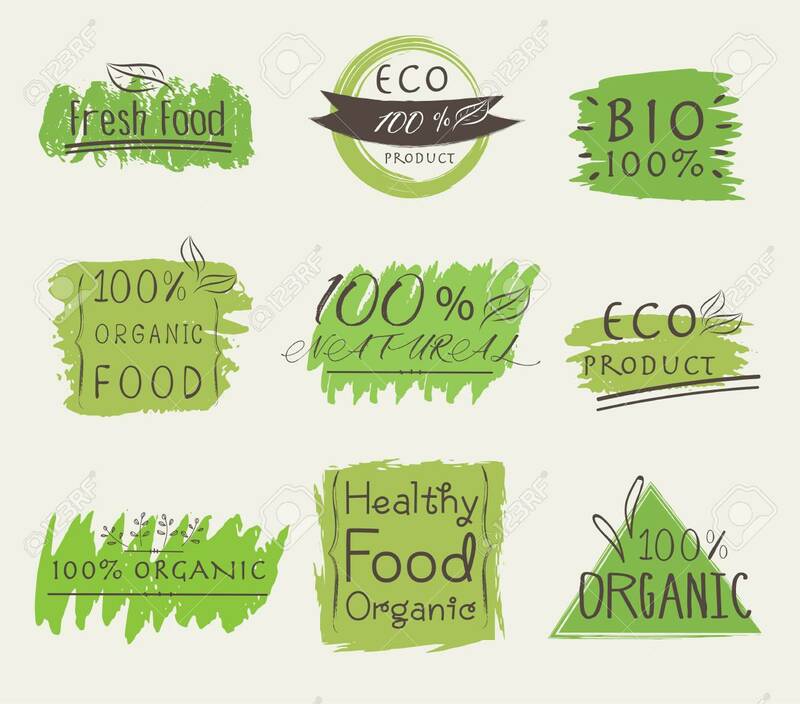 Set Of Banner ECO Product, Natural, Vegan, Organic, Fresh, Healthy Food. Vector Illustration. Royalty Free Kliparty, Vektory A Ilustrace. Image 115080648.